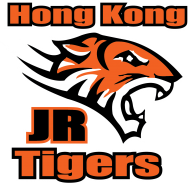 The Junior Tigers welcomes boys and girls of all ages. 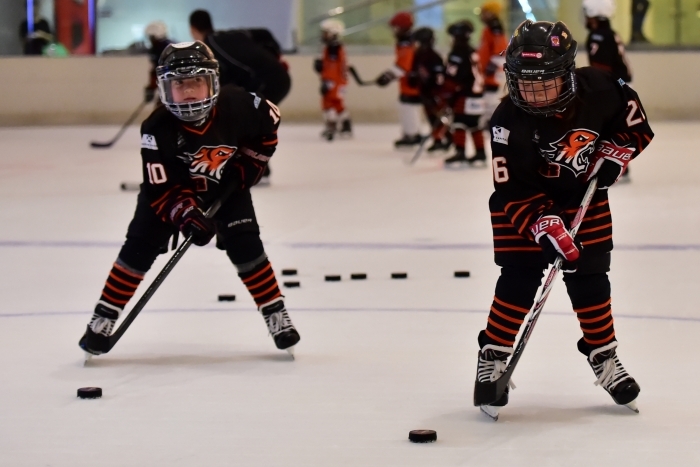 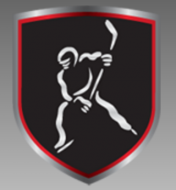 The primary objectives of the Junior Tigers are to provide children with a fun and enjoyable experience while learning and improving their hockey skills. 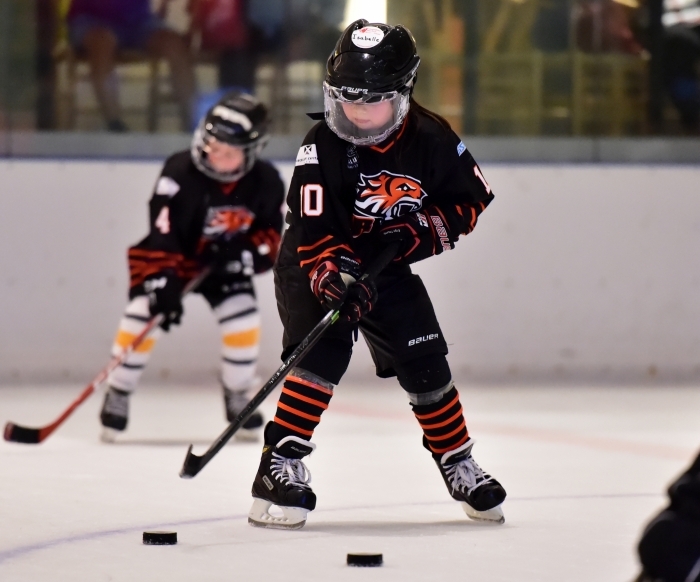 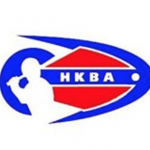 The Junior Tigers provides coaching which caters for all levels of ability and combines the services of professional coaches as well as a number of volunteer parent coaches. 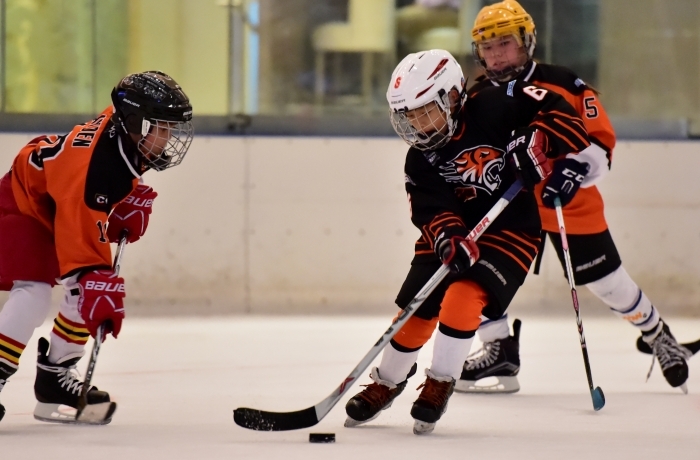 Kids had a great time, lots of good coaching!